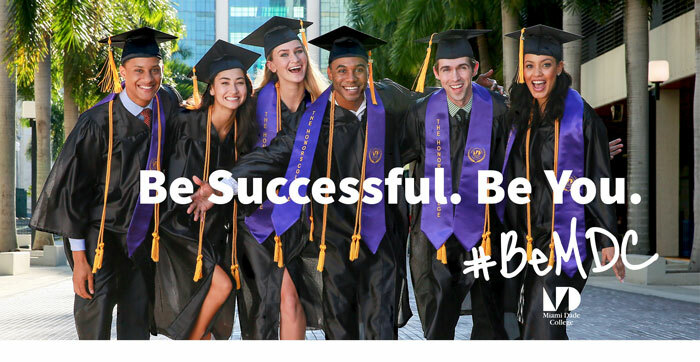 At Miami Dade College, you can be whatever you want to be. Be a leader. Be innovative. Be connected. Be the solution. Be all of the above. MDC can help you find the path to the future you always wanted. Learn more about MDC's 300+ academic pathways and programs, affordable tuition and convenient class schedule at locations all over Miami-Dade County. Register now. Classes start August 24.